It has been a fast but fun week around here. I can’t believe it’s almost Christmas. So exciting! Before jumping into the weekend, I love taking time to reflect on the last week. Here are my Friday favorites from this week. 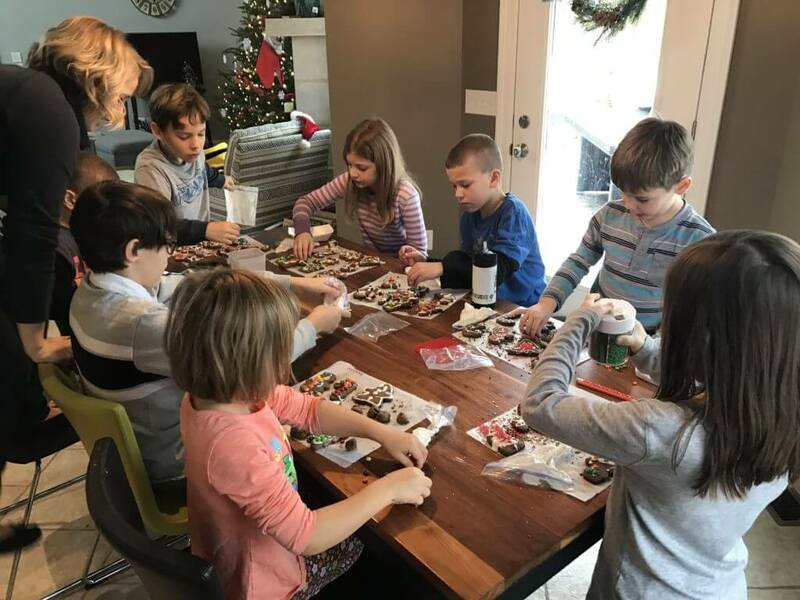 My kids are on Christmas break this week. After lunch one of the days, I called them all over to the ottoman for a game of Uno. My son Nathan loudly exclaimed “I don’t want to play. I don’t like Uno.” My response was “I’m sorry to hear that but we are all still going to play.” Nathan shuffled over and joined in. We had a blast and played several games. And guess who won? Yup, Nathan did. I guess he likes the game after all. 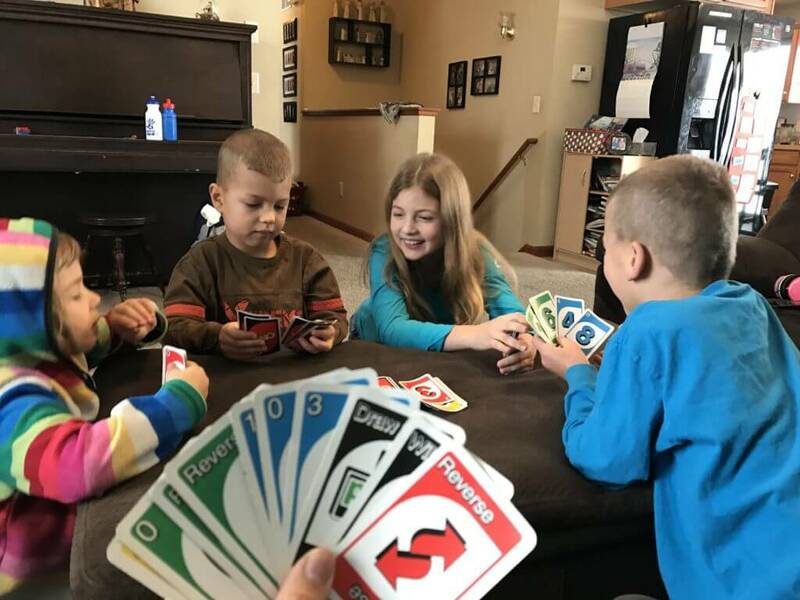 One of my favorite parts of playing Uno was watching each of the kids on their turn. Their personalities came out and it was fun to study them. These are the moments that matter. 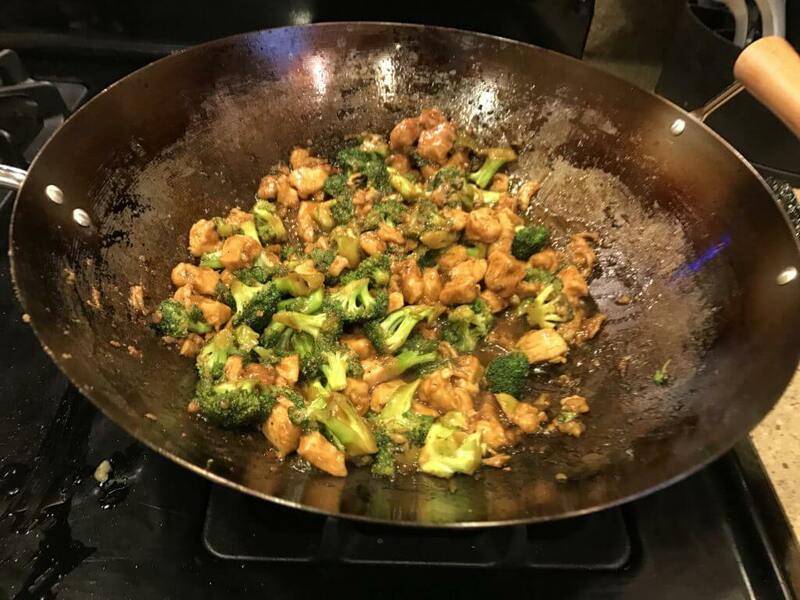 Our Wednesday dinner this week was Chicken Broccoli Stir Fry. Not only is it super yummy, it’s one of my favorite recipes of all time. This recipe was given to me by my adopted Dad, Don Schweingruber. One of my last visits with him in June of 2014, Don made this meal as I sat and talked with him in the kitchen. Don passed away that following September from Multiple Melanoma Cancer. Even though his body was worn and it hurt to stand, Don spent time making this meal for me. Don holds a very special place in my heart. So, anytime I make this meal, I remember that special visit and the amazing man Don was. The Chicken Broccoli Stir Fry goes really well with rice. As I flew around the kitchen preparing the meal, I remembered I needed rice. I felt a little rushed since dinner was soon but then I remembered my rice cooker. I love how simple it is to make rice. All you do it dump the amount of rice you want and water to go with it. Put the lid on and turn it to cook. About 20-25 minutes later, you have hot rice ready to go. It was a lifesaver this week. 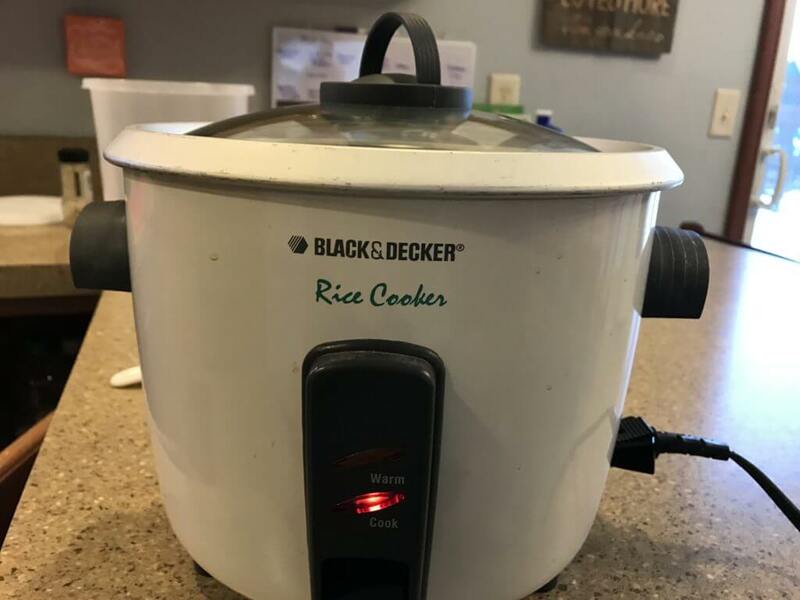 If you don’t own one, I highly recommend purchasing a Rice Cooker. 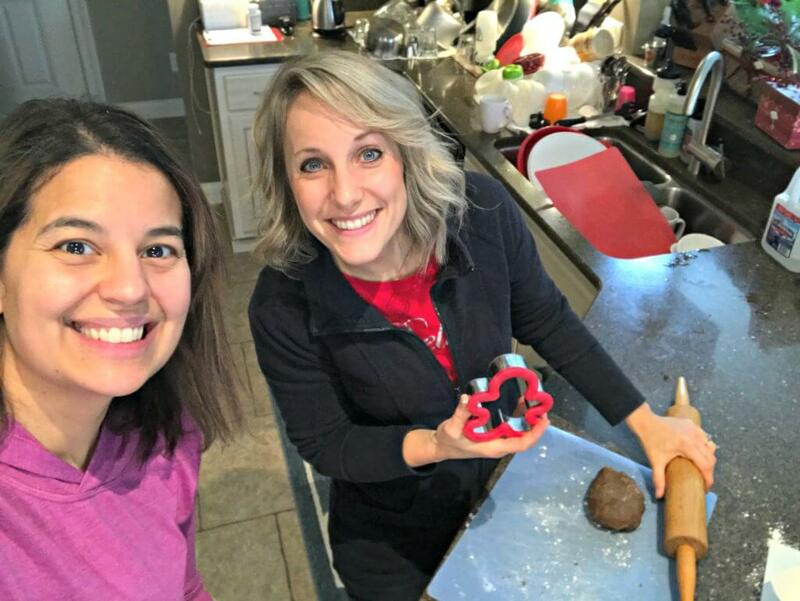 My friend Kristi and I wanted to get together to hang out as families and exchange Christmas gifts. So, we decided to make a day of it. 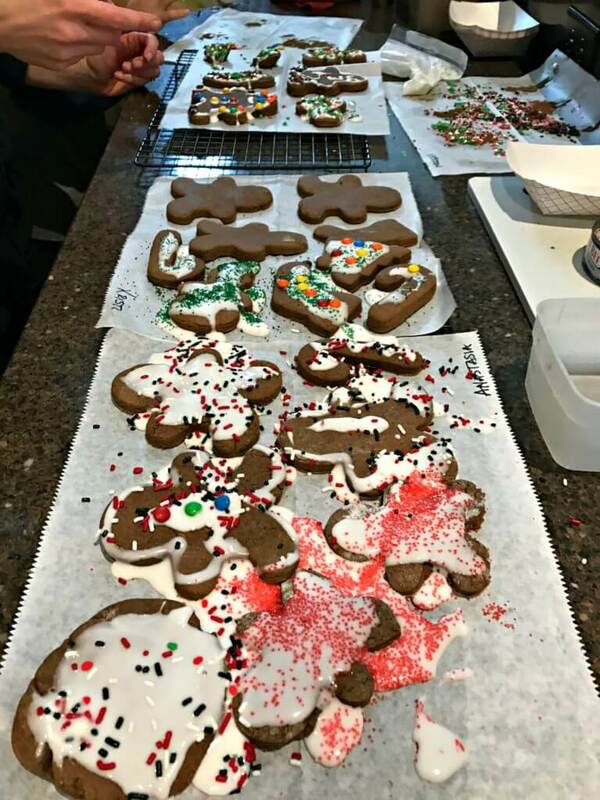 One of Kristi’s family traditions is making Gingerbread Cookies. Kristi graciously invited us to join her in this tradition and hosted us in her home. We had so much fun!! 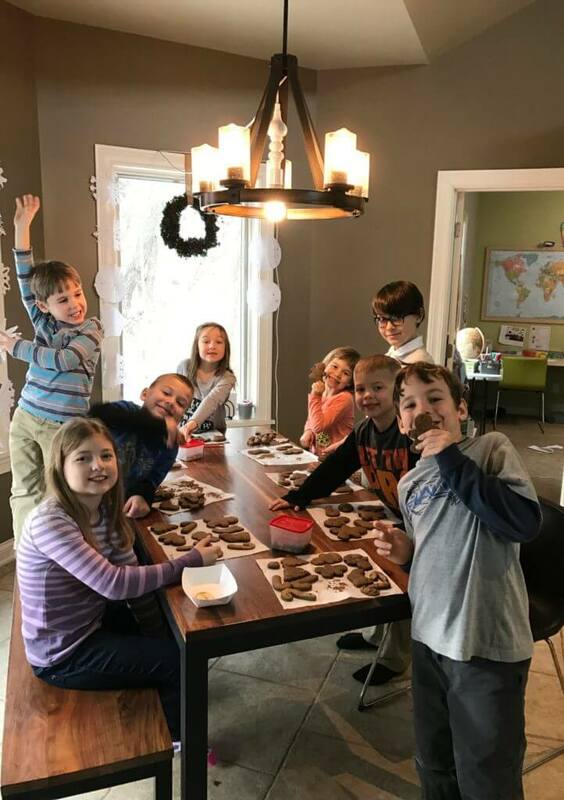 The kids were so creative with the cookies. It was a joy to watch them. 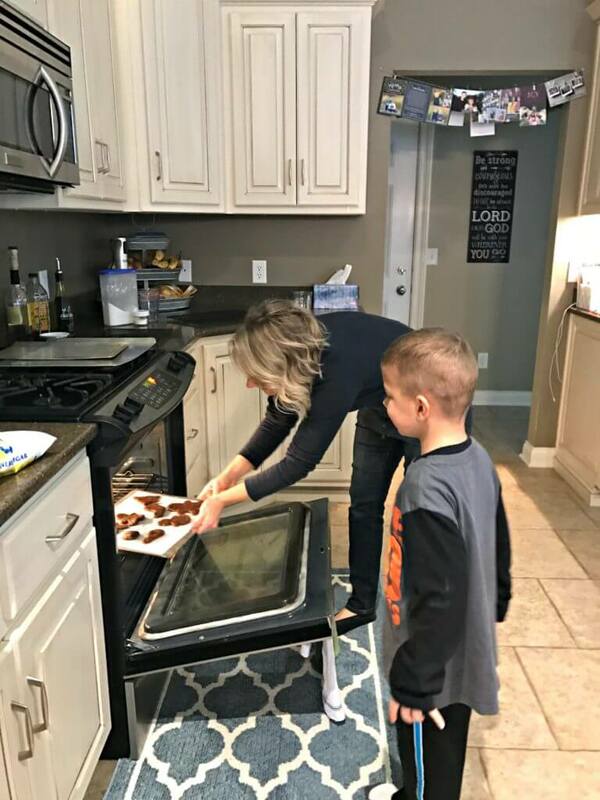 I enjoyed connecting with Kristi and even making my own cookies. Last night, Nathan and I had an evening together. Nathan had so many fun ideas on what to do. Jonathan helped him narrow it down to one since our time was limited. 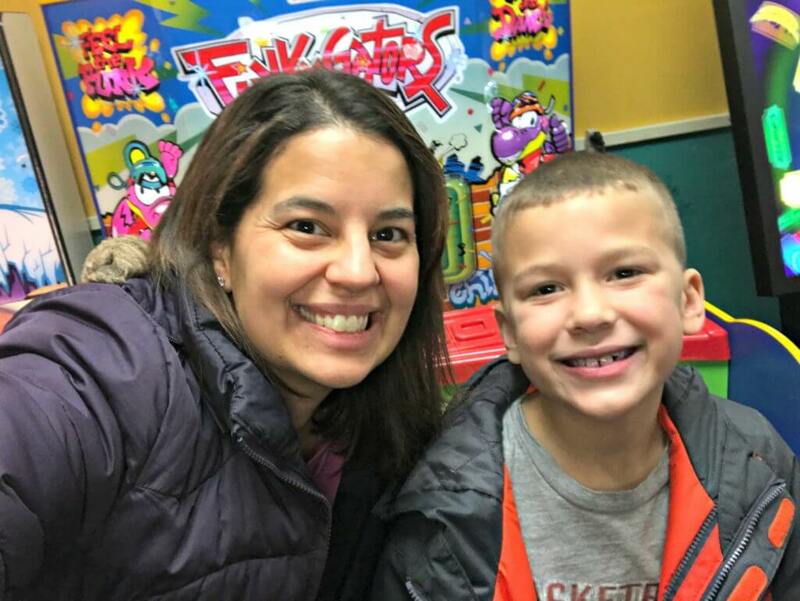 Nathan and I headed to the bowling alley to play the games in the lobby area. After arriving, we exchanged our dollar bills for quarters. 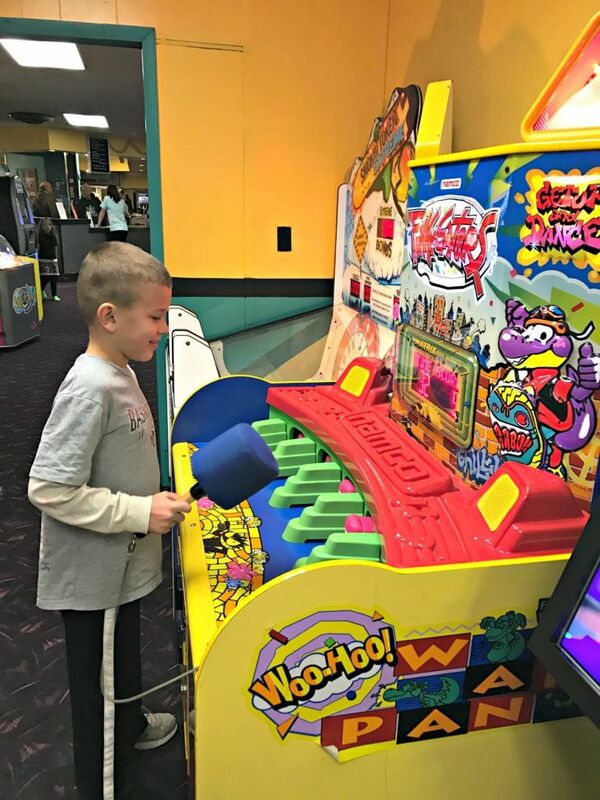 Nathan jumped from game to game and had a blast! I even played a few games. This time to connect and get to know Nathan better was precious. 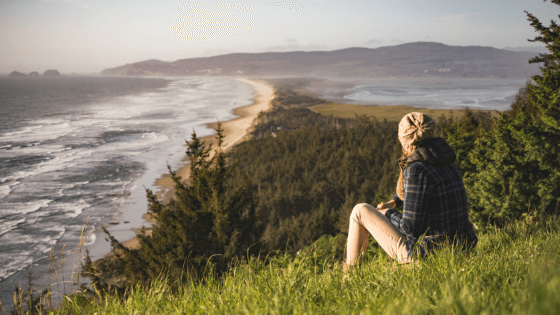 I hope you enjoyed reading about the five things I am grateful for this past couple of weeks. It was fun writing about it all. How about you? What are you grateful for this week? I would love to hear about your week. Please share in the comments below. Have a great weekend and Merry Christmas! ← Did you forget something?